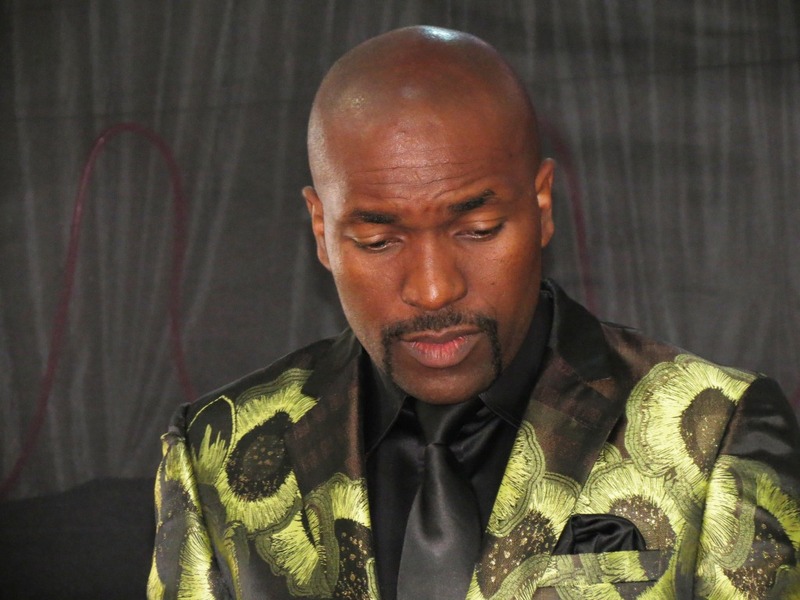 We look at the Top 10 most followed Zimbabwean preachers on social media. We have added up the number of followers each of these “Men of God” have on the three most popular networks, that is Facebook, Instagram and Twitter and come up with a total aggregate count. 10. Bulawayo based Prophet Blessing Chiza is the founder of Eagle Life Assembly church in Bulawayo. He shot to prominence after a string football match predictions that got the country entranced. He has 16 000 followers on Facebook, 1043 on Instagram to give him a total of 17 043. 9. 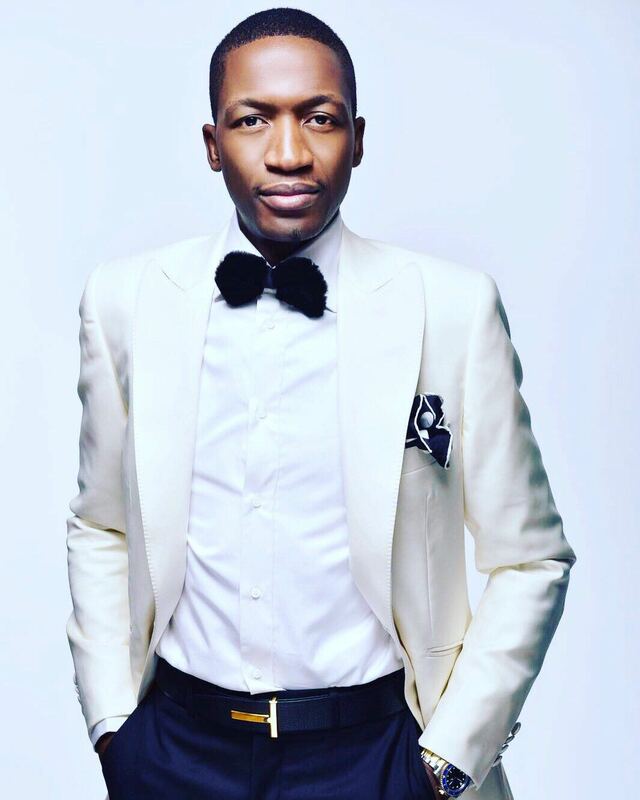 Despite leading one of the largest churches in Zimbabwe, ZAOGA Forward in Faith Ministries International’s founder Apostle Ezekiel Guti only comes in at number 9 on our list when it comes to social media. Guti has 42 000 followers on Facebook page, 649 on Instagram and none on Twitter. His total is 42 649. 8. Prophet Tapiwa Freddy is the founder and leader of Goodness and Mercy Ministries (GMM) based in Glen View, Harare which he established in 2005. He has 94 000 followers on Facebook, 1060 on Instagram and none on Twitter. His total on the three platforms is 95 060. 7. Founder and President of Kingdom Embassy Prophet Passion Java. He started inter denominational services in 2010 at the Chitungwiza Aquatic Complex where its reported he commanded a very large following despite being 22 at the time. He has 87 000 followers on Facebook, 26 600 on Instagram and 5700 on Twitter. His grand total of 119 300 followers puts him at number 7 on our list. 6. Young Harare prophet and founder of Jesus Generation Ministries Prophet Edd Branson. 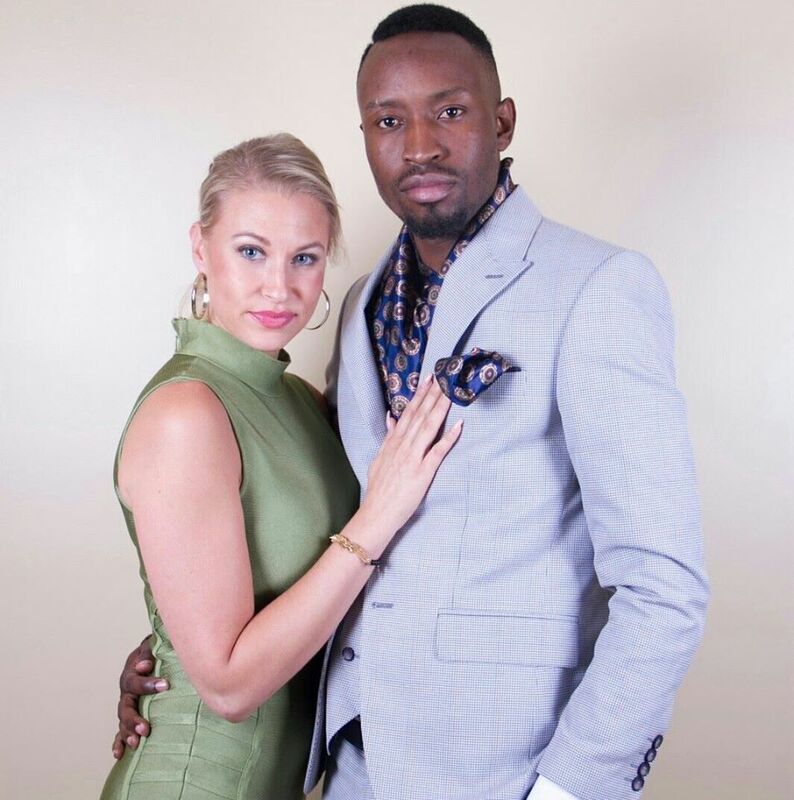 His mentors include Prophet Uebert Angel and Nigerian Prophet T.B Joshua. Branson has 99 300 followers on Facebook, 2400 on Twitter and 28 600 on Instagram. His total stands at 130 300. 5. 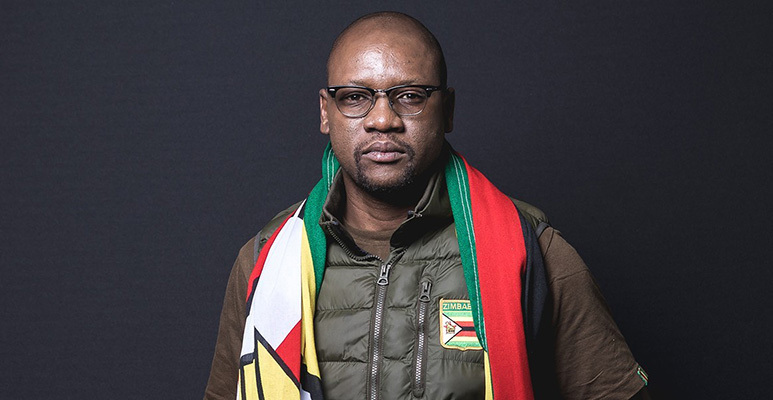 Pastor Evan Mawarire led the #ThisFlag movement that challenged the rule of Robert Mugabe’s government between 2016–17. He was charged with treason for leading protests against the government’s failure to revive the economy and fight corruption. 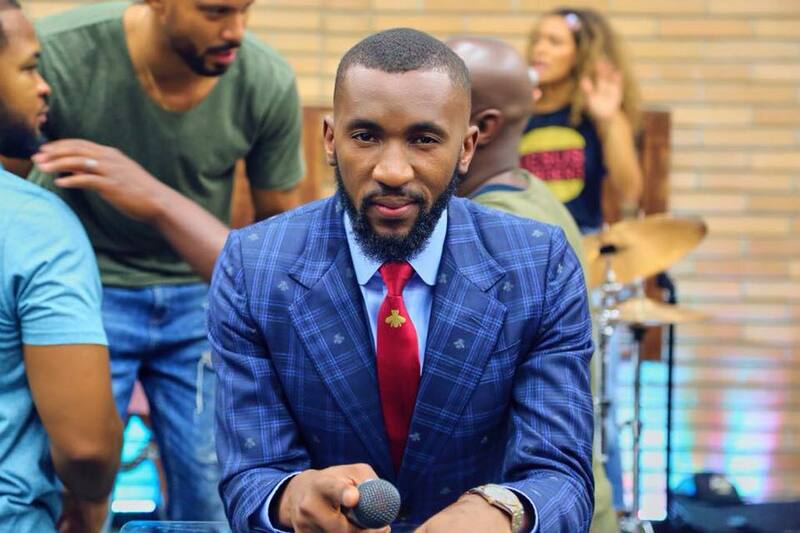 Pastor Evan has a staggering 235 000 followers on Twitter, 54 000 on Facebook and 438 on Instagram. His total is 289 438. 4. Prophet Walter Magaya is the founder of the Prophetic Healing Deliverance Ministries (P.H.D). 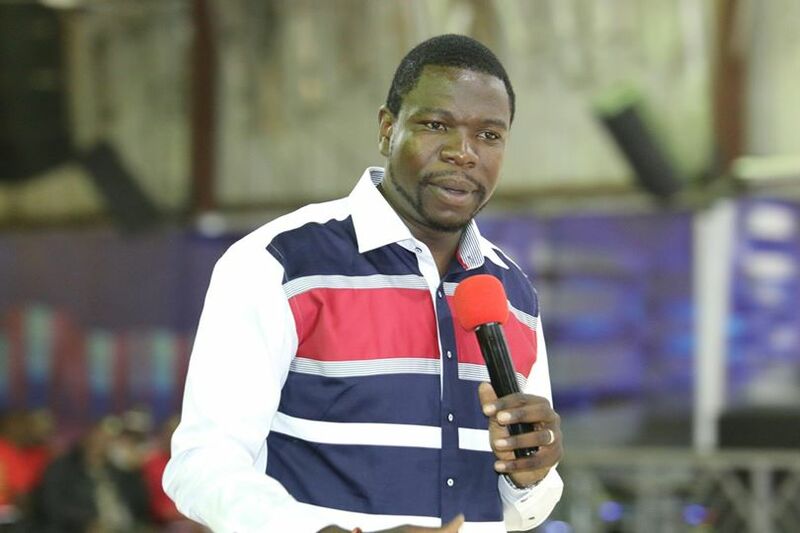 Magaya first rose to prominence in 2012 after a visit to Nigeria where he met prophet T. B. Joshua who is believed to have anointed him to became a ‘great’ prophet. Magaya has 408 000 followers on Facebook, 2000 on Twitter and none of Instagram. His total followers reach 410 000. 3. 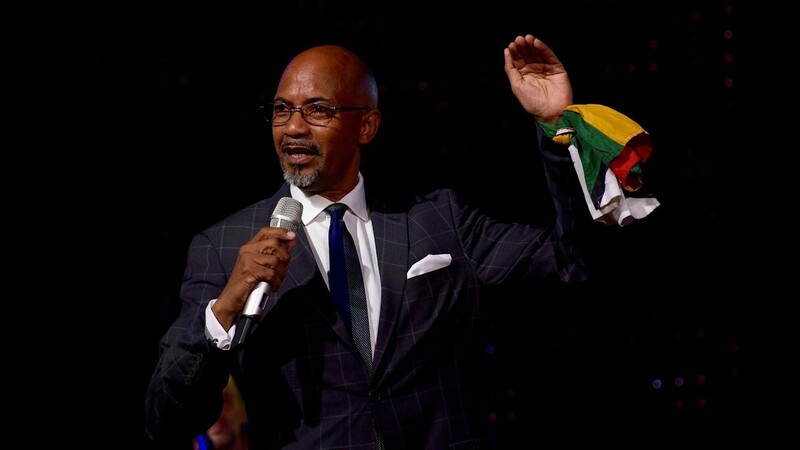 Outspoken and radical Bishop Tudor Bismark is the founder of the Jabula New Life Covenant Church (formerly known as New Life Temple), an organisation he established together with his wife Chichi Bismark in 1989. Bismark has quite a strong following on Twitter where he commands 327 000 followers. He has 288 000 followers on Facebook and 46 000 on Instagram. He totals 661 000. 2. Born Shingirai Chirume, Prophet Emmanuel Makandiwa is the founder of the United Family International Church (UFIC). 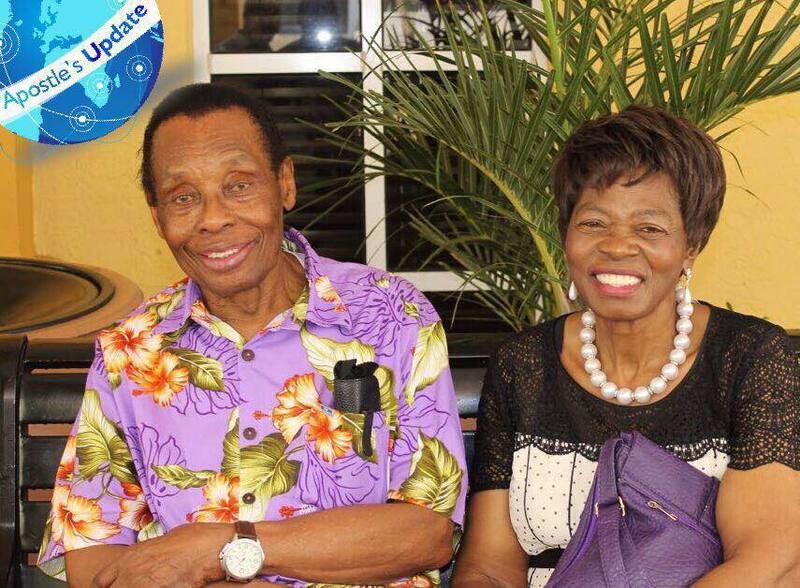 He is formerly a pastor in the Apostolic Faith Mission in Zimbabwe (AFM) Church. 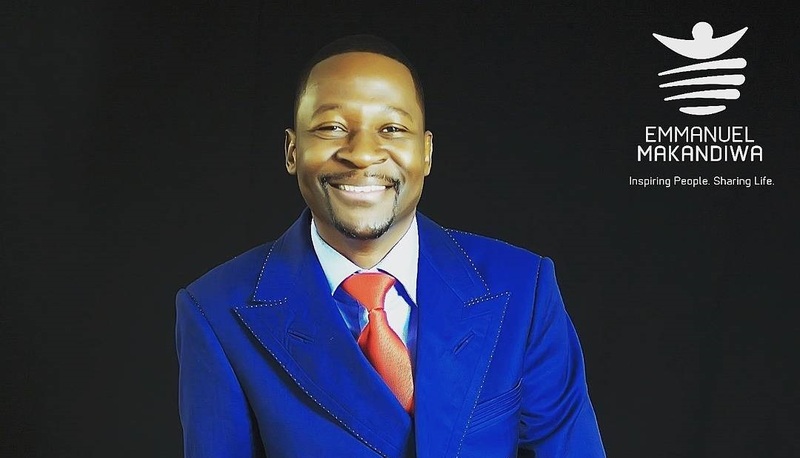 Makandiwa has 726 000 followers on Facebook, 96 000 followers on Instagram and 40 000 on Twitter. His total following on social media is 862 000.